Just came across this very interesting article from Wine Folly: Is Expensive Wine Worth It? While there has been many blind-tastings, research and write-ups regarding cheap vs expensive wines, I find this article particularly enlightening because it highlights the role of residual sugar in wines. Most cheap wines contain a higher amount of residual sugar, giving them the 'richness' and 'body' which compensate the lower quality grapes they are made from. This could be the reason why cheap wines sometimes perform better than expensive wines in blind-tasting studies. 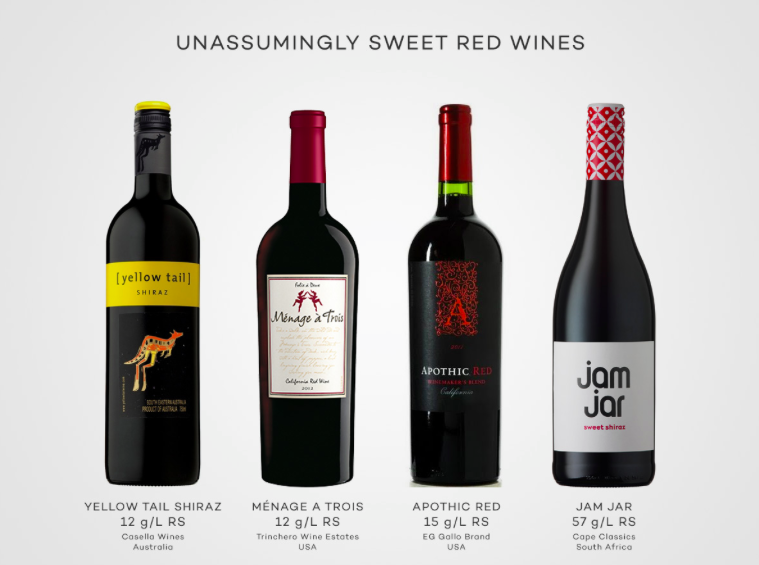 I do agree to a certain extent, that residual sugar does make wines sw..... more palatable, and I also know of many people who declare a penchant for sweeter wines. Most wine enthusiasts, however, would turn their noses against sweet wines. Admittedly, my trained palate too, has a preference for wines that are dry, typically with negligible or no residual sugar. That said, wine appreciation is a very personal thing, involving more perception than logic, more art than science. It is all the reason why wine is such an intriguing drink. And besides, sweetness threshold differs with each individual. Although the article points to a strong negative correlation between residual sugar and wine quality, I think there is nothing to be ashamed about loving sweet wines. That a wine snob dislikes sweet wines should never be an implication that sweet wines are unclassy. Stand by what you like, and be proud of it. 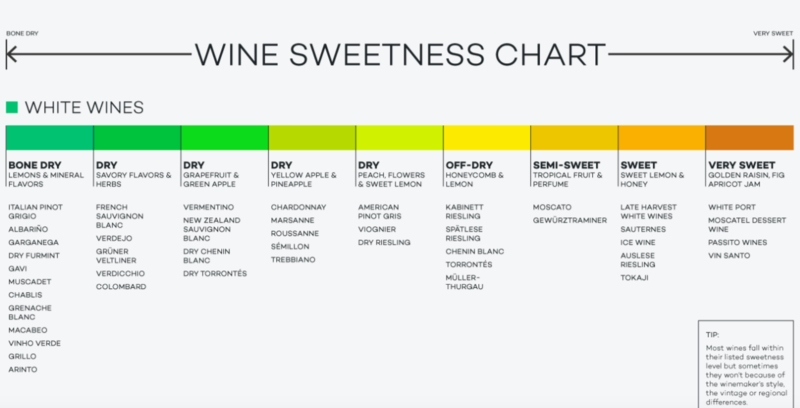 For those who are interested to know the relative sweetness in the various types of wines, here's a very informative chart, also courtesy of Wine Folly.